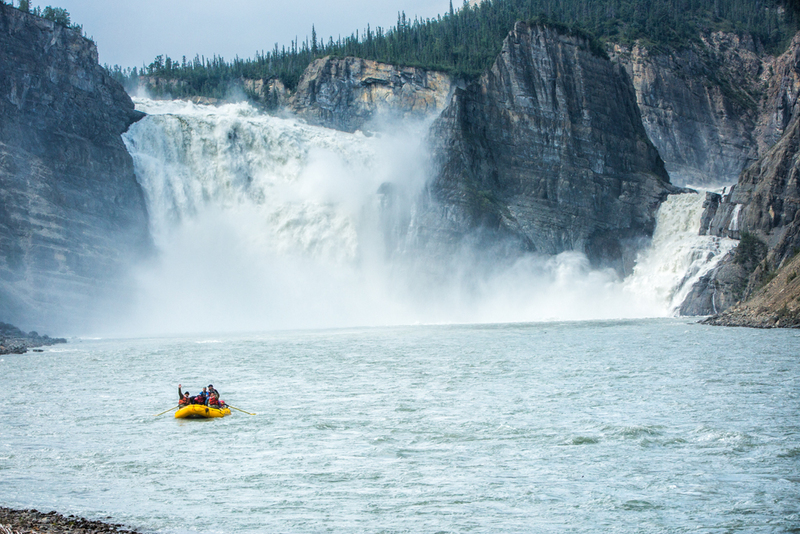 Nahanni River Adventures takes you down the South Nahanni River, starting at Nálcho (South Slavey for “big river, falling”), which is almost twice as high as Niagara Falls. 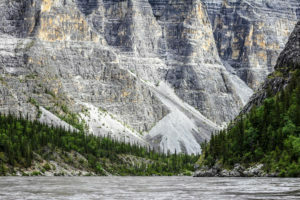 An article written about rafting the Nahanni River featuring Nahanni River Adventures’ owner and guide, Neil Hartling, was awarded a gold and two silver awards by the Society of Travel Journalists Association. The article was written by Susan Nerberg and appeared in the June 15 edition of Air Canada’s inflight magazine enRoute. 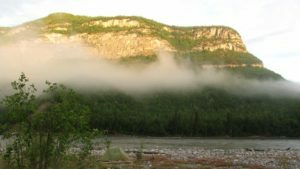 A rafting or canoeing trip with Nahanni River Adventures on the South Nahanni River takes you through one of Canada’s most geologically diverse landscapes. So when you’re not digging into Taku River salmon, lamb souvlaki and caribou smokies, you’ll be floating past waterfalls, tufa mounds, hot springs, karst features, dense boreal forests and the deepest river canyons in the country. 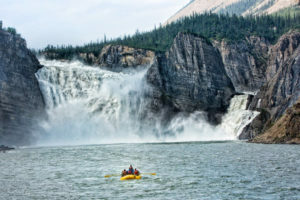 Read the full article at this link: http://enroute.aircanada.com/en/articles/rafting-northwest-territories-nahanni and start planning your adventure on the Nahanni River.